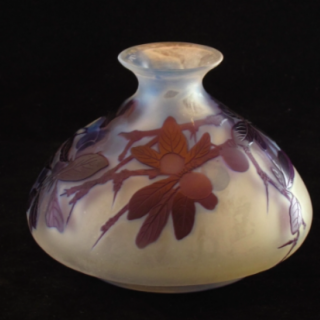 Arts and Crafts of the period 1880 to 1935. Mainly Copper and Silver with the emphasis on style and quality including W A S Benson, Newlyn, Keswick School of Arts & Crafts, Hugh Wallis, Archibanld Knox , Liberty, WMF, Duchess of Sutherland, Birmingham Guild, John Pearson. I am happy to provide condition reports and additional photographs of any pieces. Please contact me if you have any questions. 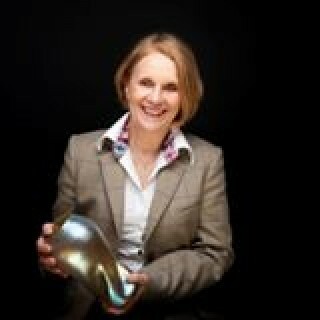 I exhibit at quality, vetted fairs throughout the UK including Antiques for Everyone and Olympia and am a member of BADA, LAPADA and CINOA and have done television work for both BBC and ITV. Shipping can be arranged throughout the world.